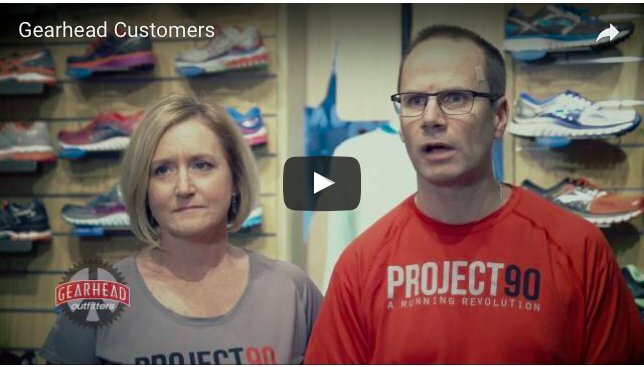 Project 90 is a 90-day, online running program designed to coach participants to better, smarter, injury-free running. We want to help you live an active, fulfilling life, and teach you to love running. Watch the video to hear from 2015 participant, Phillip Poston, about his experience with the program. For more information and to register, visit www.goproject90.com.